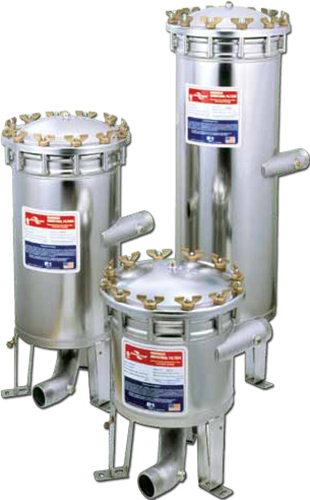 Harmsco Hurricane Single-Cartridge Filter Housings | Applied Membranes Inc. 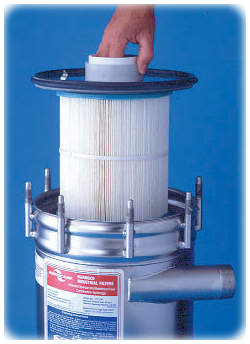 Combination centrifugal separator and up-flow cartridge filter in a single compact design with one single cartridge for easy installation, removal, and service. 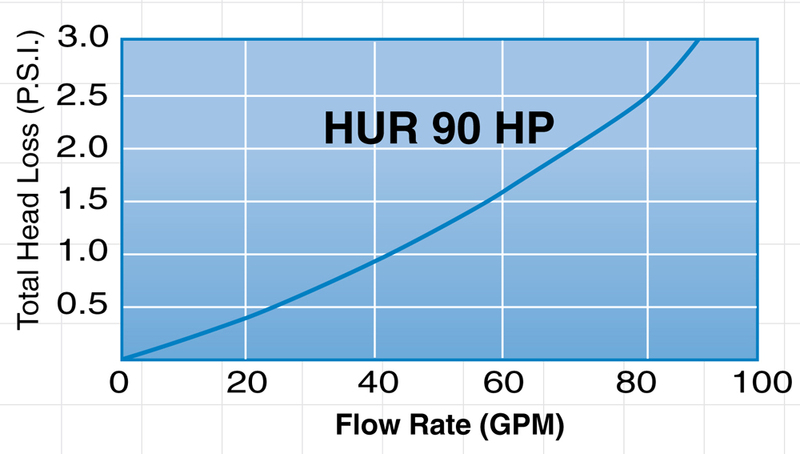 Harmsco HP Hurricane filters provide unsurpassed performance. 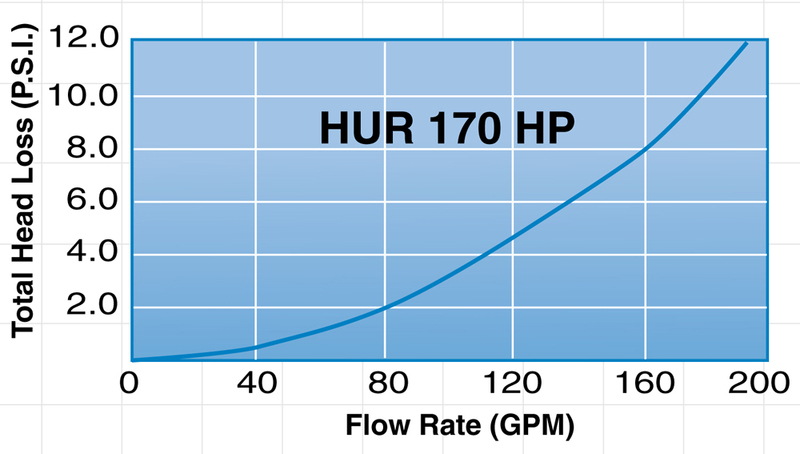 Our unique design separates dense solids prior to cartridge filtration for extended filter life, increased dirt holding capacity and reduced maintenance costs. 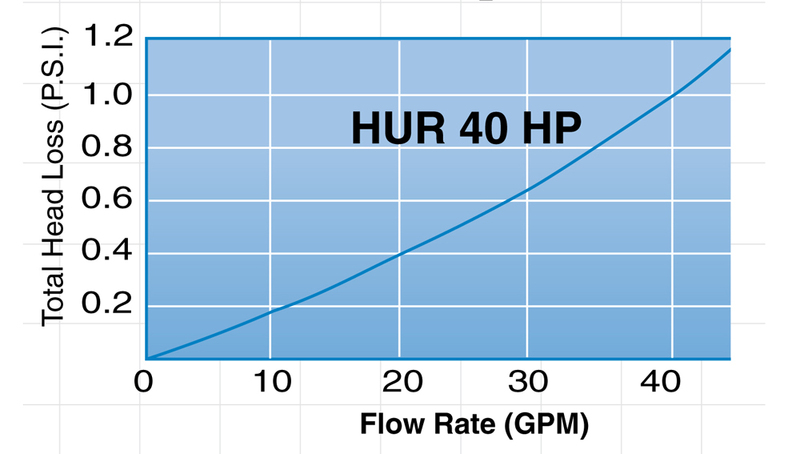 In many respects Hurricane filters are two filters in one. 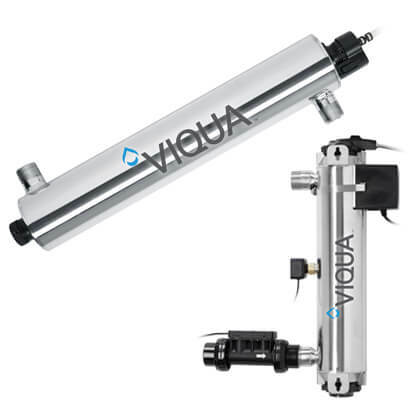 Components include outer chamber for particle separation, inner chamber for cartridge filtration and built-in drain for purge, if required. Hurricane cartridges are cleanable and reusable in most applications and micron ratings, reducing maintenance costs.